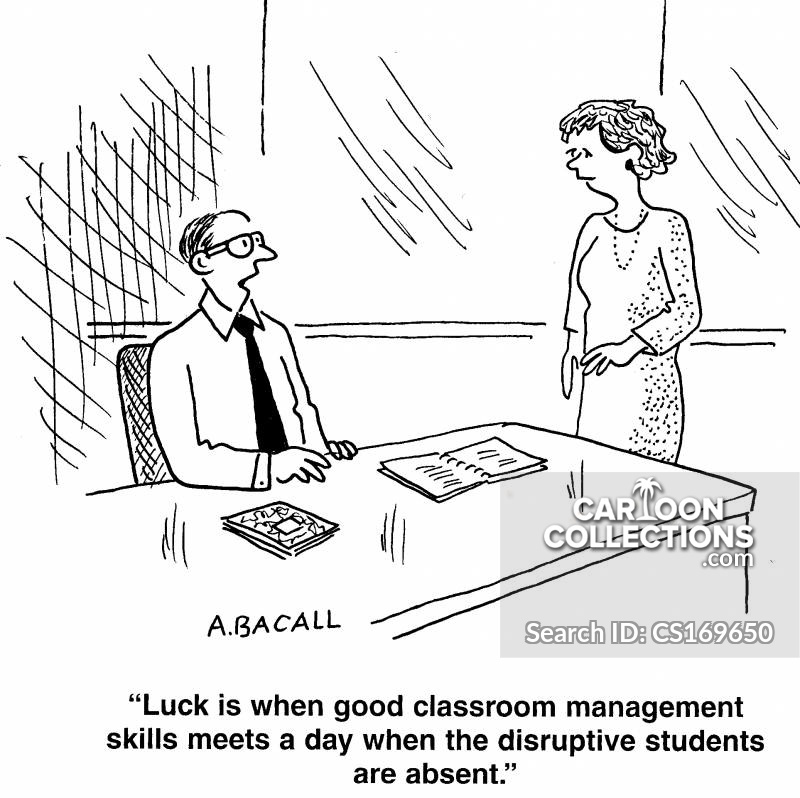 Luck is when good classroom management skills meets a day when distruptice students are absent. 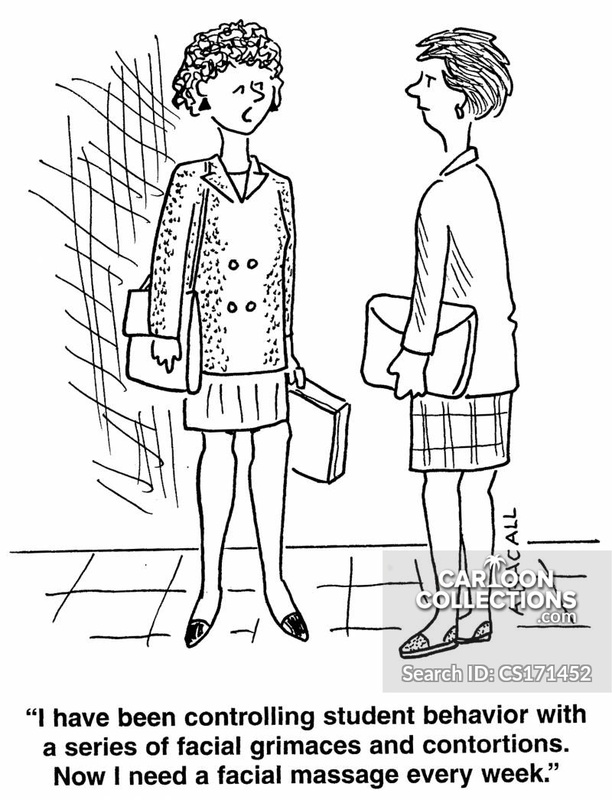 "I've been controlling student behavior with a series of facial grimaces and contortions. Now I need a facial massage every week." "Every day it's the same. 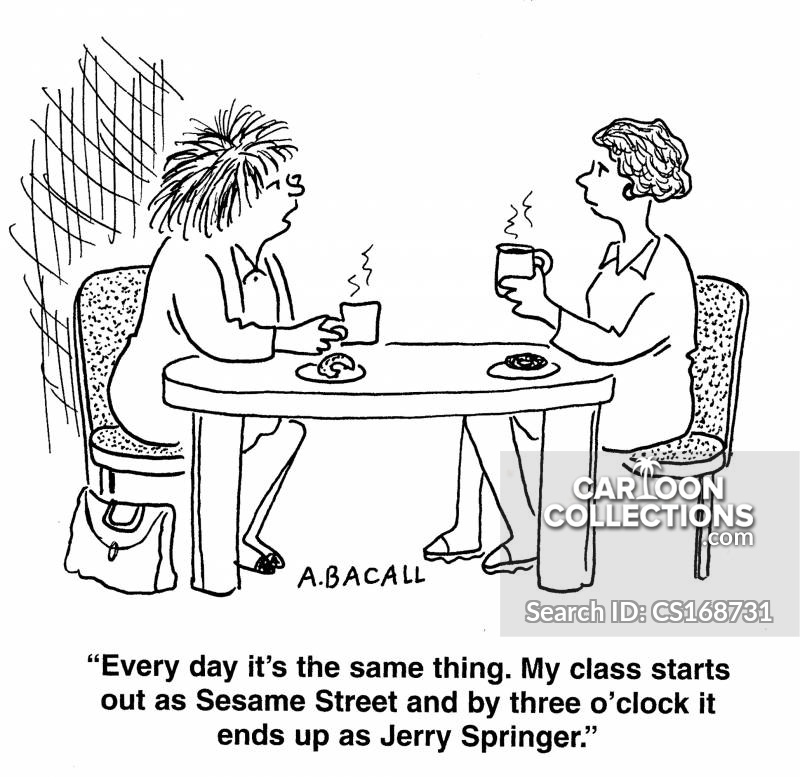 My class starts out as Sesame Street and ends up as Jerry Springer."